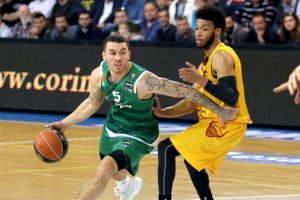 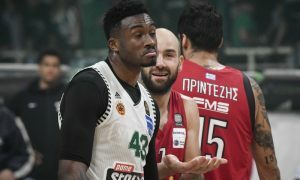 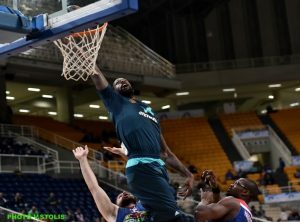 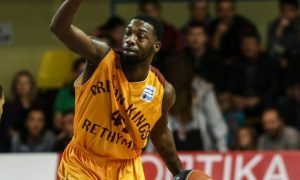 All seven Greek Basket League Regular Season Round 23 games were played on Wednesday. 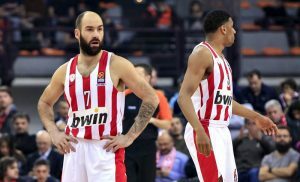 The latest Shaqtin’ A Fool features the struggles of the Los Angeles Lakers and an international touch from Greece. 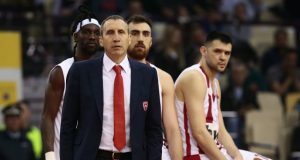 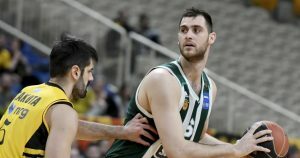 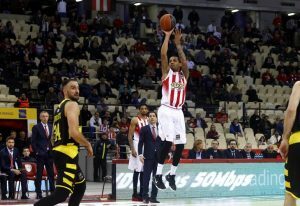 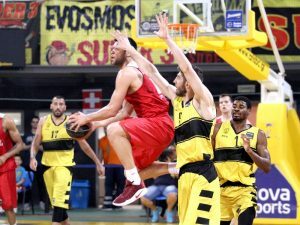 By playing excellent defense and firing at will from beyond the arc, Olympiacos beat Aris 69 - 55.